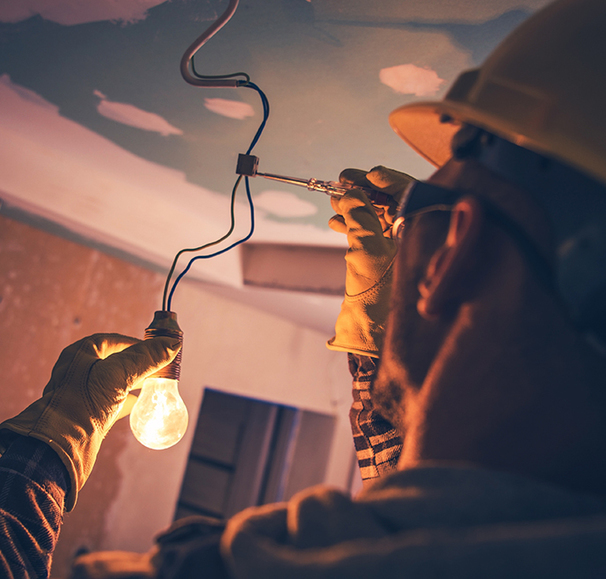 If you don't see what you're looking for, give our friendly team a call. We're happy to help! All types of tool repair carried out. Get a free assessment from our expert team with transparent pricing. 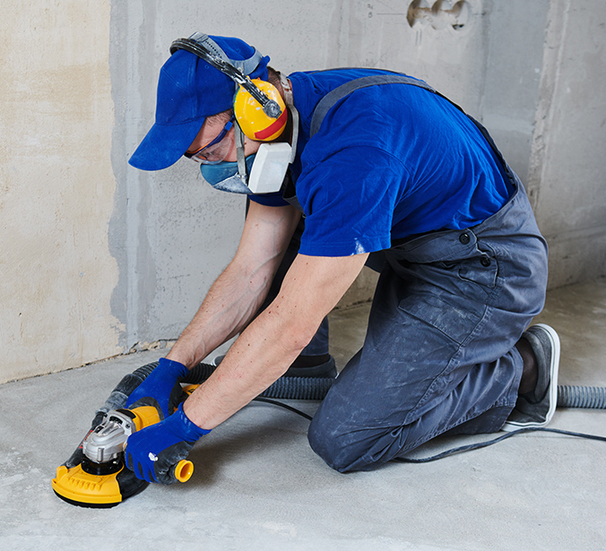 We stock a wide range of power and hand tools, PPE, abrasives, lighting, accessories and much more. Looking for a complete package of tool and equipment hire to assist with all offshore activities? Find out more here! TOOLED UP. CLUED UP. FAST. 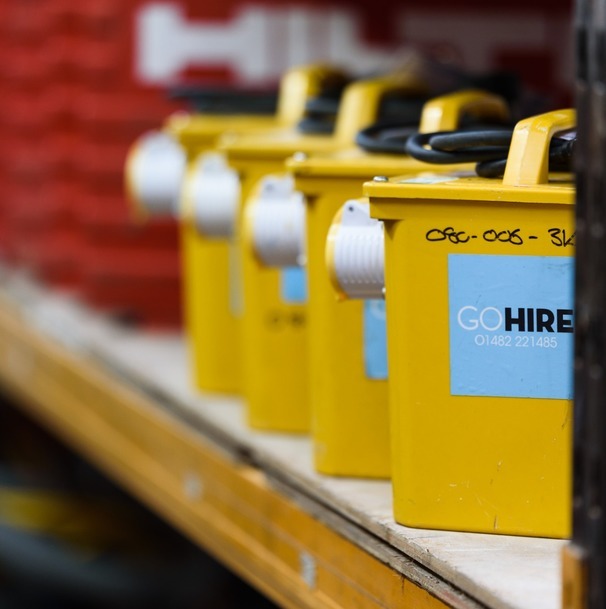 At GoHire we combine expert tool knowledge, the latest in tools and equipment and outstanding customer service to be the ‘Go-To’ hire service in Hull and the Humber region. 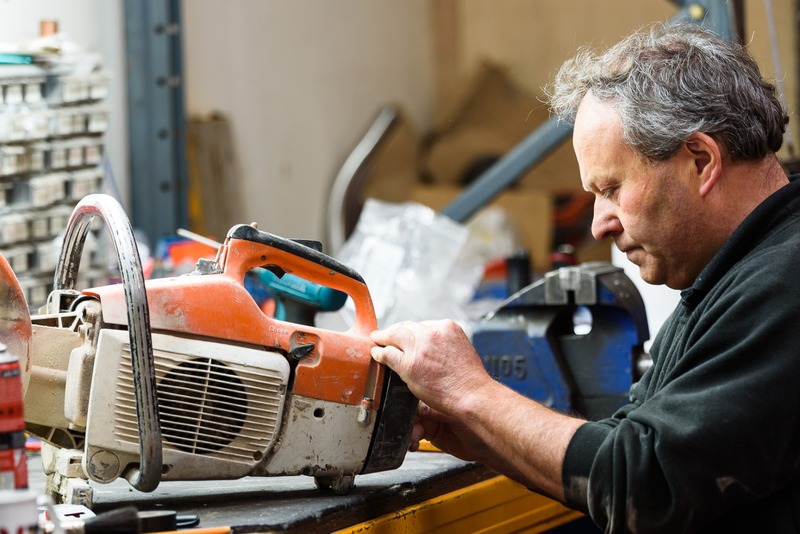 In addition, we provide a professional repair service, a wide range of power tools, abrasives, blades and safety equipment for sale. Our customer service and level of care which delight you, reassure you and above all, not cost you the earth. Here at GoHire we believe in honesty, integrity and value. 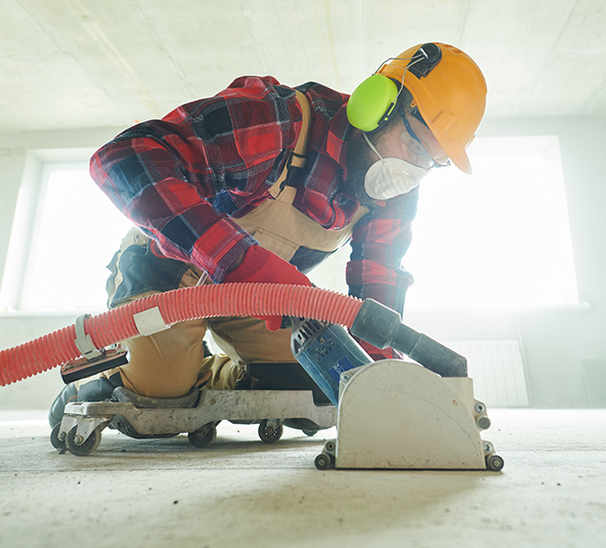 Put us to the test, contact us today. 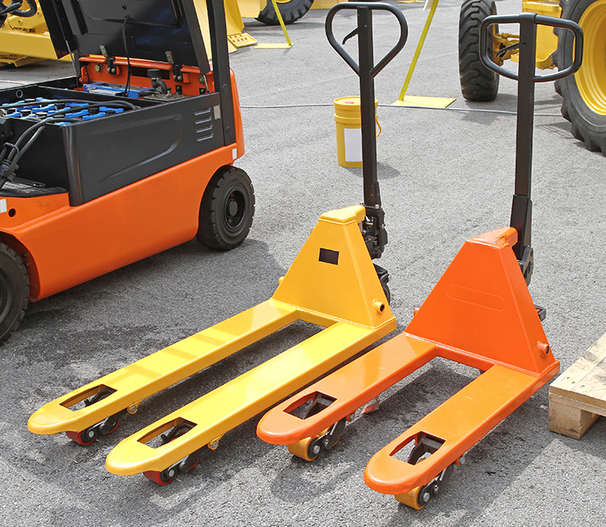 Most of our tools are available to hire for a day, 2 days, a week or longer. Can't see what you need? Just give us a call and we'll do our best to help! GoHire is a local Hull business run by Hull people and is proud to be part of the city and proud of the service it provides. GoHire Hull is also a SafeHire accredited company. 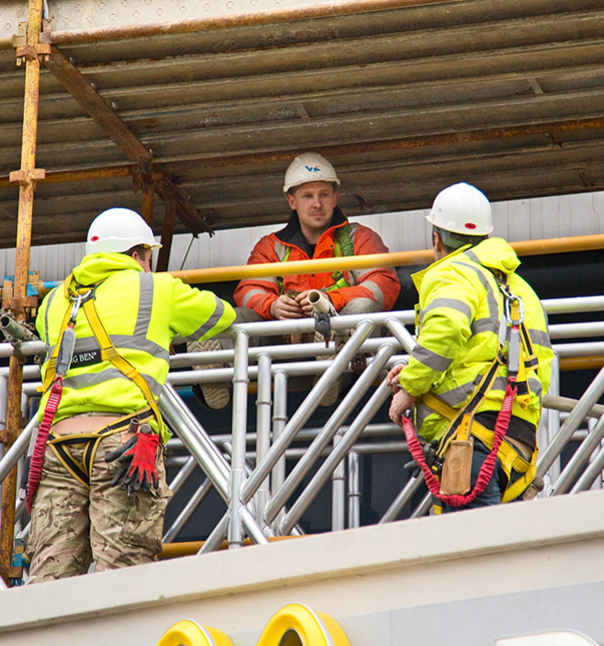 We have a wide range of powered access, towers, ladders, podiums, trestles and boards. Industrial pressure washers, carpet cleaners, wall paper strippers. There's no excuses now lads! 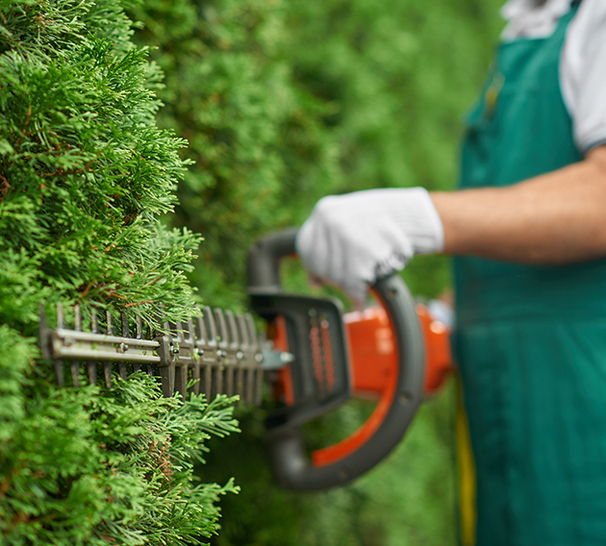 Let our tools will make your life easier and you'll have your garden looking ship shape in no time! 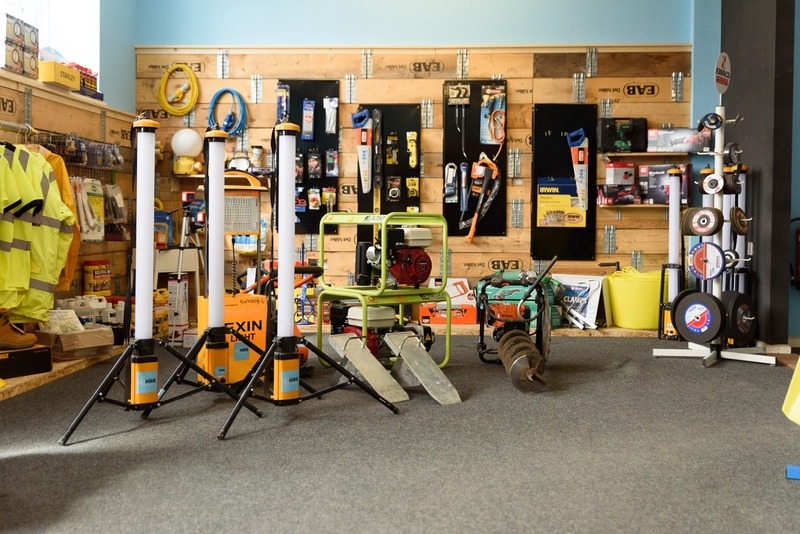 Need any help deciding on which welding kit you may need? Pick our brains and then pick the welding kit. 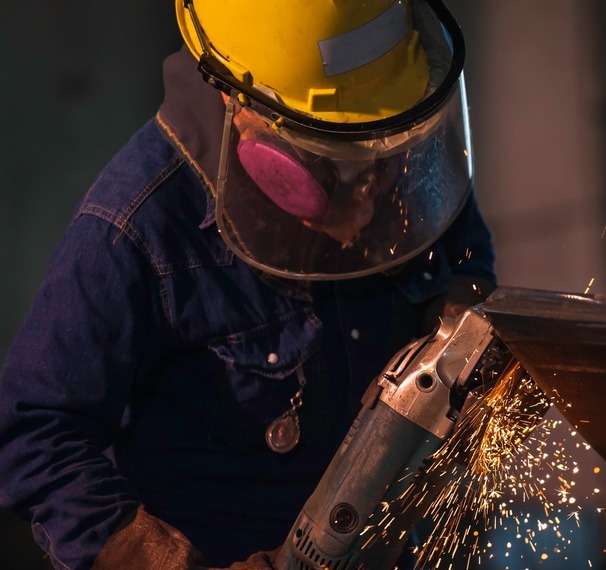 Grinding, sanding, cutting, sealing - we've got you covered at GoHire. 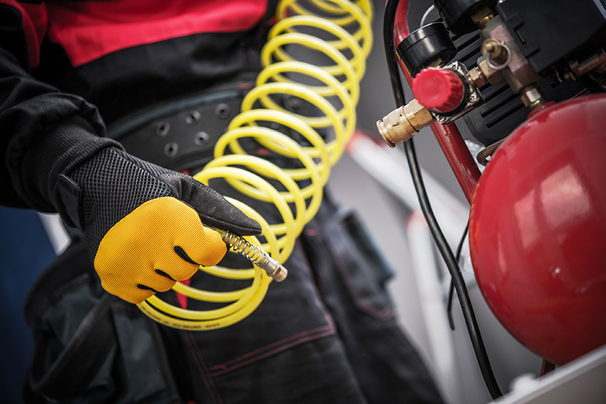 We have a range of air tools and compressors available for hire, from needle guns to impact wrenches. 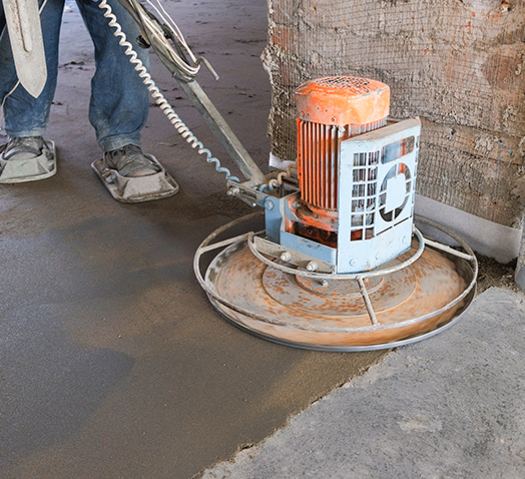 GoHire has a fleet of compacting and concreting tools available for all applications. 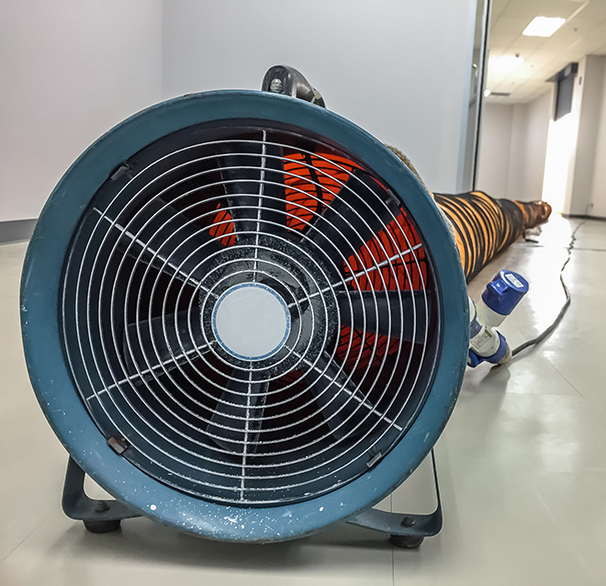 A wide variety of heaters, air conditioning units and fans for offices, factories and building sites. Water, water everywhere! 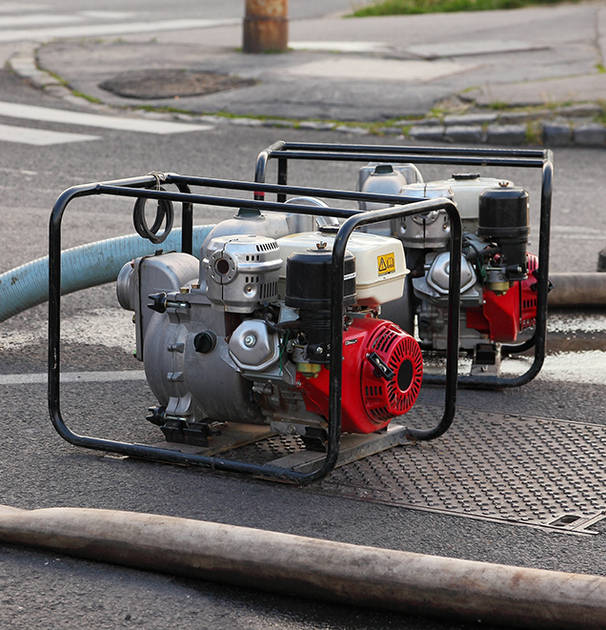 We can respond quickly with our expensive range of pumping solutions. 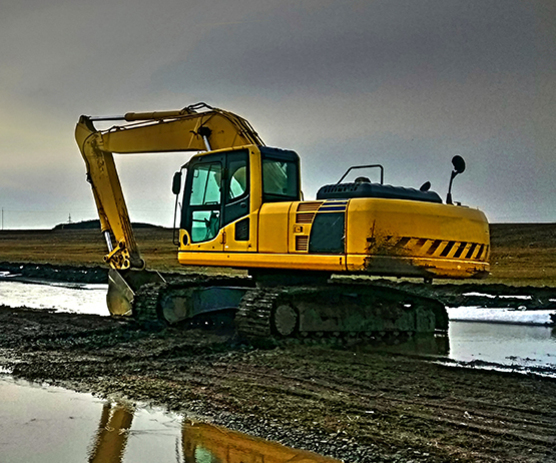 For those really, really big projects we can help with large plant hire. 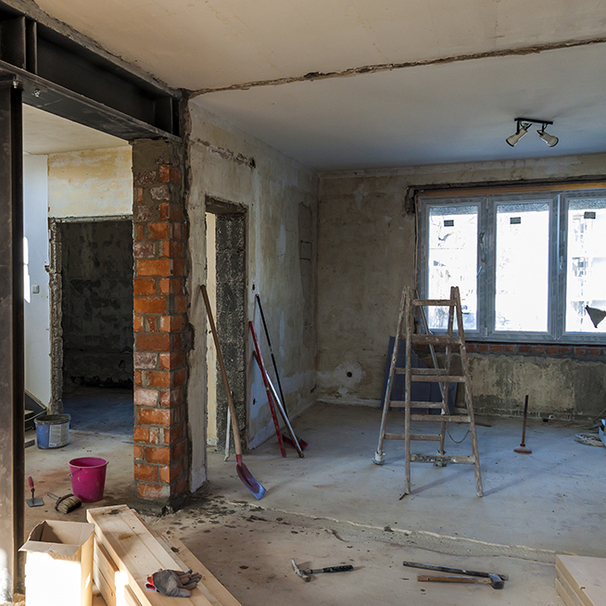 Knock it flat, build it back, fix it together. At GoHire, we have the right tools for you to deal with anything. Concrete? Metal? Tiles? 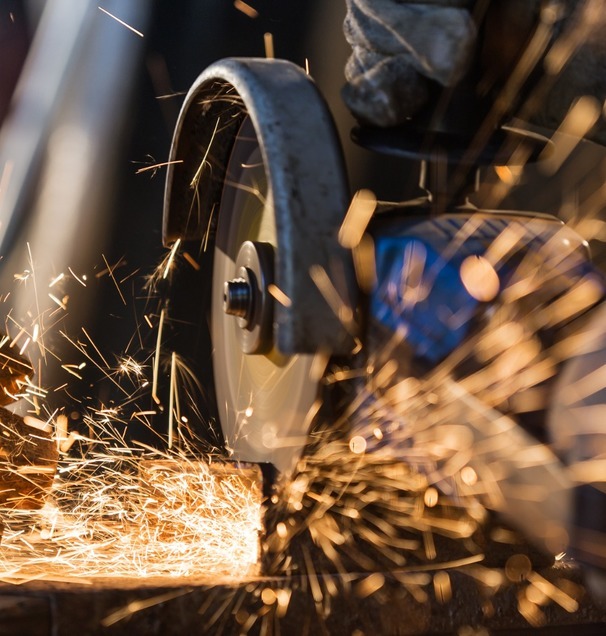 Whatever you may need to cut, grind or saw we can help. If you want to elevate yourself or your equipment we can help. Be it beams, engines, roof tiles, personnel you can GoHigher with GoHire. 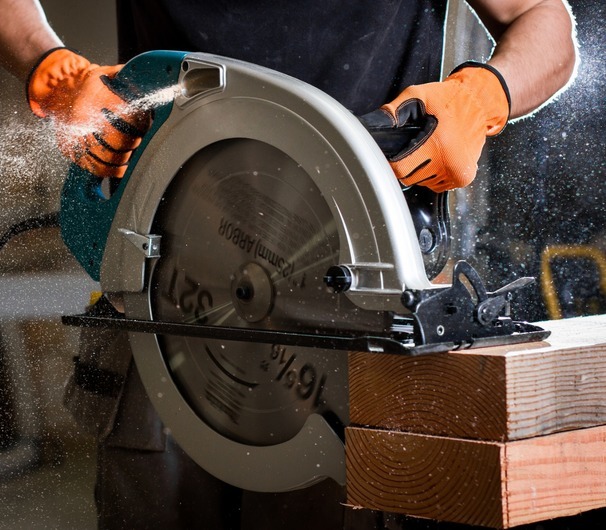 We stock a range of professional carpentry tools suitable for joiners, shop fitters and DIYers. 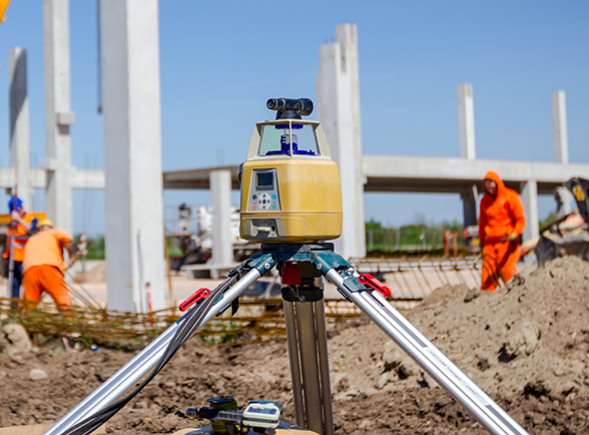 Construction site survey equipment and a wide range of safety equipment for every situation. For all those essentials... Strong boys, acrow props, tyrol gun, laser levels and survey equipment, give us a call. Need more light? We have it all, from LED tripods, festoon lighting, fluorescent strip lighting and floor lights. 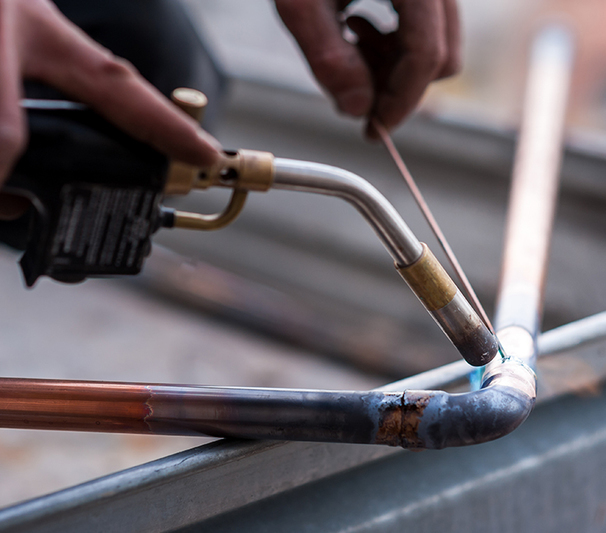 We have a fleet of high quality professional plumbing and pipe tools for all your plumbing needs. Sick of those pesky power leads getting in the way? 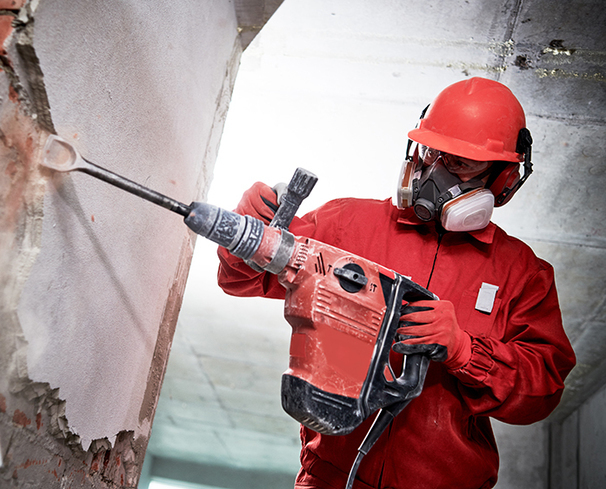 Take a look at our range of cordless equipment. Want to find out more about why so many customers are using GoHire as an alternative to multi-branch nationals? 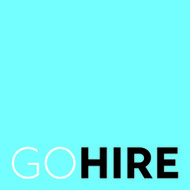 "I would highly recommend GoHire Tools to anyone. A great informative website, the best prices locally and awesome customer service!" 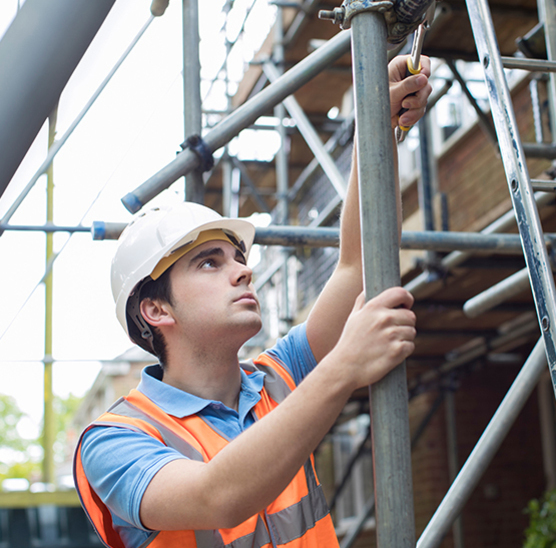 "GoHire provided me with excellent service and the tools to do the job in hand at short notice. Thank you very much, would highly recommend!" "Fast, efficient and friendly service - really helpful. Great quality products too. Our company wouldn't dream of going elsewhere." We’re based at 80 Goulton Street, Hull, East Yorkshire, HU3 4DL. Parking available directly outside and on the road. Call us to check availability or to reserve items.